Derek Kober emphasises the importance of data sharing as a method of collaboration in a recent Port Technology technical paper. We are convinced that together with Hapag-Lloyd, Ocean Network Express will continue to enrich our feeder network portfolio and provide more premium feeder service to our respective customers. 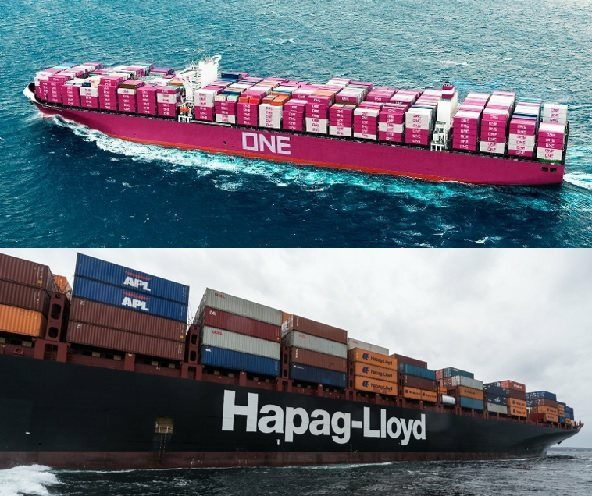 This new cooperation strengthens Hapag-Lloyd’s and Ocean Network Express’s footprints in Europe as well as expands both companies’ service portfolios in Asia. With this new cooperation we are able to offer our customers worldwide a far better and consistent feeder network.